Apparently the California salmon has dodged the drought bullet for another year: The annual forecast for the fishery predicts that the population this year will be slightly bigger than last. The initial results of the 2015 National Marine Fisheries Service survey forecasts an adult ocean population of California salmon that’s about 2.7% higher than last year. That translates to about 650,000 fish — up from about 630,000 last year but substantially less than 2013 total of more than 800,000. Still, that’s far healthier than 2008 and 2009, when the fishery was closed completely. The most recent figures are much better than many observers had predicted, given the devastating four-year drought the state is still enduring. With reduced water flow in the Sacramento River, some observers had feared a collapse in the population of young salmon heading out to sea. 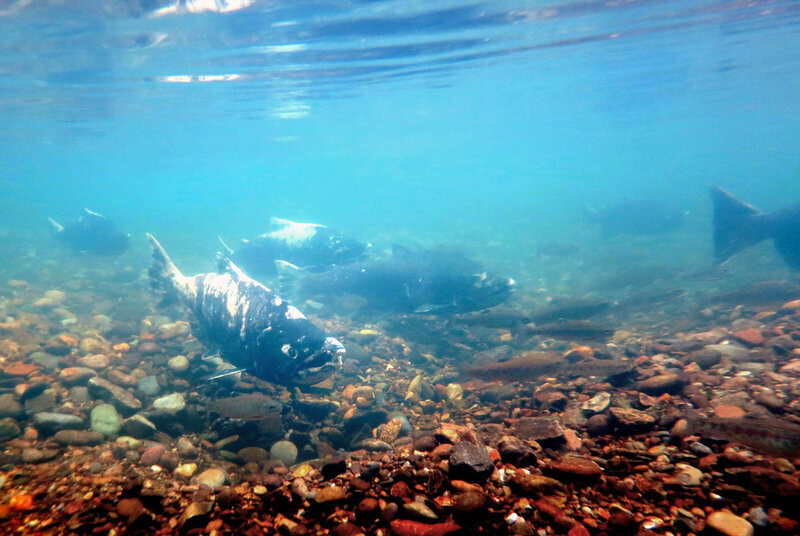 “There’s a pretty good chance we’ll see that in the future, maybe as early as next year,” says Michael O’Farrell, a National Oceanic and Atmospheric Administration research fisheries biologist specializing in salmon. In January, the U.S. 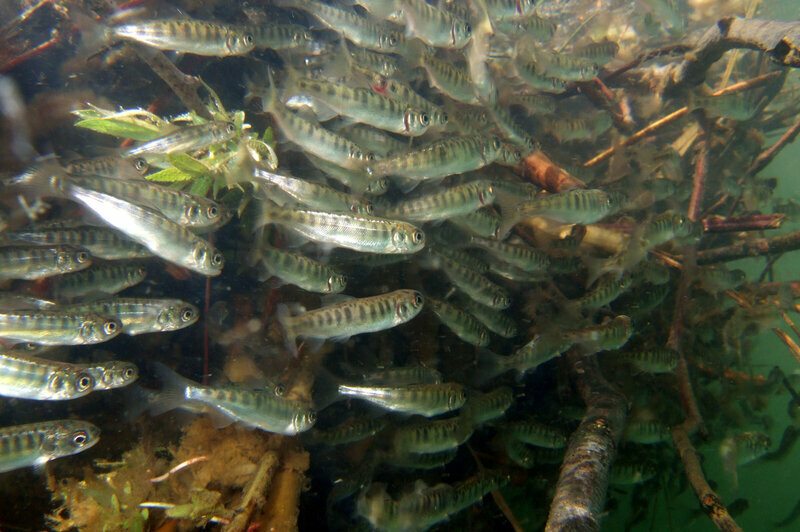 Fish and Wildlife Service began a huge release of stocked juvenile salmon after warm temperatures and shallow waters killed an estimated 95% of the eggs laid in some tributaries. The salmon forecast is a preliminary report that will be used to set catch limits and seasons for fishermen, both commercial and recreational. The Pacific Fisheries Management Council is scheduled to meet to make a final decision on those in April, but predictions are that the commercial season will likely begin around May 1, and that the fish will start showing up in markets shortly after.